MMI Live together with Live Nation are thrilled to bring Backstreet Boys DNA World Tour in Manila on October 28, 2019, at the Mall of Asia Arena. 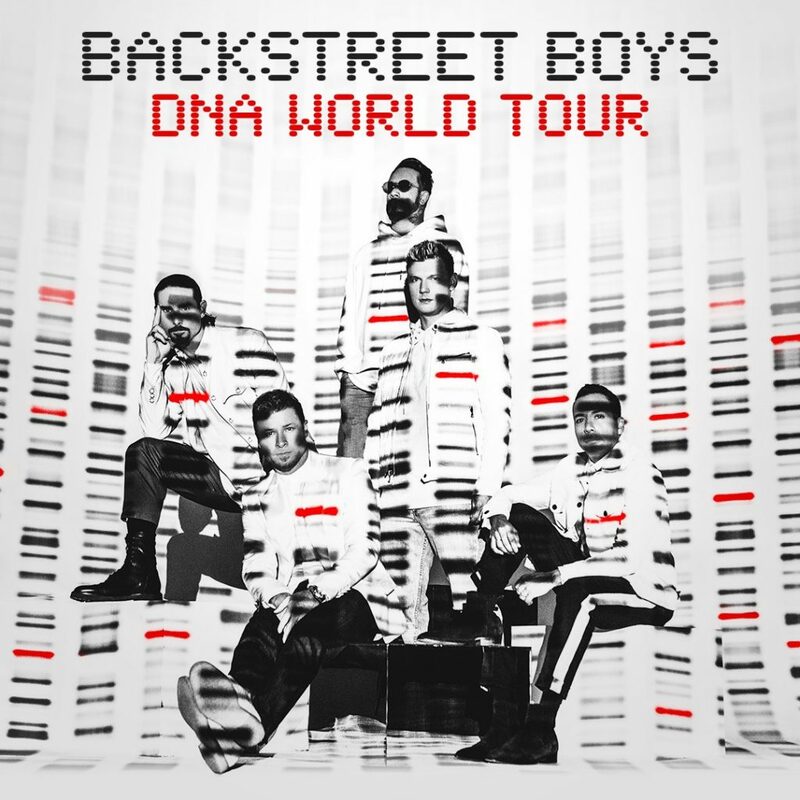 Beginning in May 2019 in Portugal, the DNA World Tour is Backstreet Boys’ biggest arena tour in 18 years as they will be performing all over Europe, North America, and Asia. 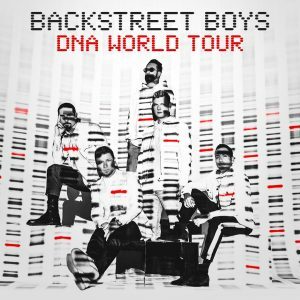 The BSB DNA World Tour follows the release of their latest album “DNA”– the group’s 10th studio album that features songs written by Lauv (Charli XCX), Andy Grammer, Stuart Crichton (DNCE) and Mike Sabbath (J Balvin). “DNA” was released in January this year on RCA Records and debuted at No.1 on Billboard album chart. Don’t miss your chance to relive more than 20 years of smash hits including “Quit Playing Games With My Heart”, “I Want It That Way”, “Everybody (Backstreet’s Back)”, “Incomplete”, “Shape Of My Heart”, “Show Me The Meaning Of Being Lonely”, “Don’t Go Breaking My Heart” and more. Backstreet Boys DNA World Tour Live in Manila will be held on October 28, 2019, at Mall of Asia Arena. Tickets will go on sale starting Sunday, April 28 at 10:00 am via www.mmilive.com. BSB Fan Club will have access to purchase pre-sale and upgrade to meet and greet tickets on April 26-27 at https://www.backstreetboys.com.